Recently during a Mediatek event in China, the maker of budget mobile chip entered into exclusive agreement with Meizu. In this partnership, Meizu will have exclusive rights to use Helio X25, the deca core processor chipset on their flagship phones and Meizu Pro 6 will be the first smartphone to feature this unannounced chipset. MediaTek Helio X25 is the advanced version of Helio X20 chipset. It’s the cluster of 2 X A72 cores running at 2.3 Ghz. It’s assisted with Mali T880 MP4 GPU unit and supports 25 mega pixel camera or dual 13 mega pixel camera with 2K and 4K video recording. It also includes fast charging via Pump Express 3.0+ and supports VoLTE alongside full network worldwide. MediaTek Helio X25 will be competing with the likes of Xiaomi Mi5, OnePlus 2 smartphones. 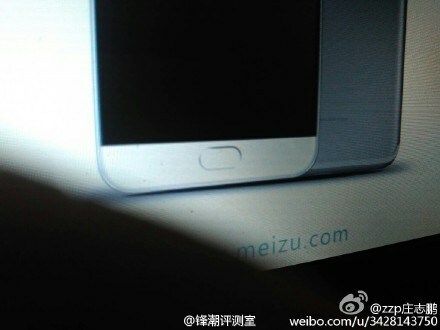 No word on Meizu Pro 6 price is said right now. It will not be priced anything more than $350. Disclaimer: Specifications for Meizu Pro 6 were entered manually. Technos Amigos doesn’t guarantee of 100 % correct information. If you find some mistakes, please report to us, using Contact Us page.